Remember Hello Hero? 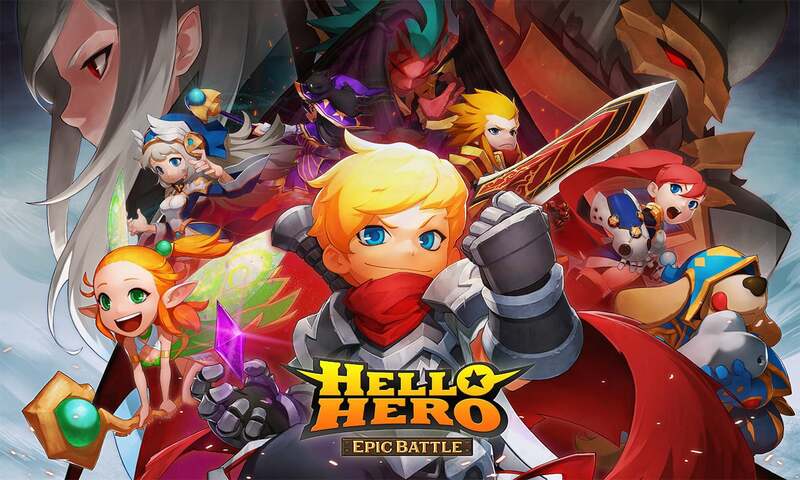 Well its long-awaited sequel has arrived in the form of Hello Hero Epic Battle – and it looks to better its predecessor in every single way. Set 17 years after the first game, Hello Hero Epic Battle is an action-packed role-playing adventure that lets you take control of a band of heroes. Developed by Fincon, the immersive storyline has the heroes of the present and past come together to battle the invading Phobos Army. You can recruit over one hundred characters and take them through multiple modes to test your might. Battles take place in real-time and you are asked to juggle your heroes accordingly. The 3D visuals are crisp and clear, with simple touchscreen controls allowing you to easily manage the game flow. There are plenty of modes available as well. There’s your standard Adventure mode with 4 difficulty settings and 70 stages. The game also features an Expedition mode that tasks you through many dungeons levels using one hero party with several rewards that can be obtained if you manage to complete these tricky quests. There’s also Conquest, World Boss, Battlefield, and several other modes to work your way through as well. Each contains their own unique rules and quirks. The real selling point of Hello Hero Epic Battle is in its name and range of heroes. You can customize more than 100 heroes and unlock ultimate skills, which subsequently unleash their full potential. There are even plans to release smart toy figures you can use to provide exclusive boosts and rewards for your heroes. Basically Hello Hero Epic Battle looks to be a must play for everyone who is a fan of the original. It’s also well worth checking out even if you’re just a casual RPG fan. 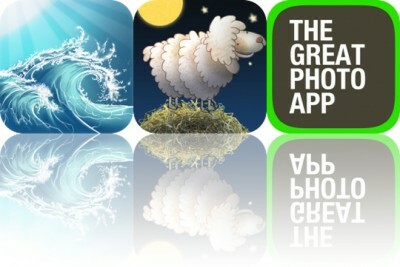 You can check out the game via both the App Store (and Google Play) when it has its global release in early November.